Home»Blog»What are the good effects of healthy lawn mowing services? If you have been a lawn owner for a while, then I am sure you must have wondered a couple of times the exact impact using a lawn mowing service has on your lawn. This thought is normal when you consider the likely consequences of using one. You have to consider the cost of the service, their timing, what kind of equipment they plan to use and any bonus offers they may have as add-ons, etc. 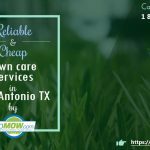 However, at GoMow Lawn Care, we encourage using an affordable lawn mowing service, not necessarily because we want your money but because a lawn cutting services will be better positioned to take care of your lawn. 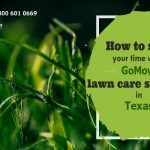 If you are still having some doubts about the difference between doing your lawn mowing by yourself or using any of the lawn mowing services in Texas, read this! A lawn mowing service like GoMow has a lot of experience in lawn mowing under its belt. We have a stellar reputation for keeping your lawn perfectly mown at a favorable price. 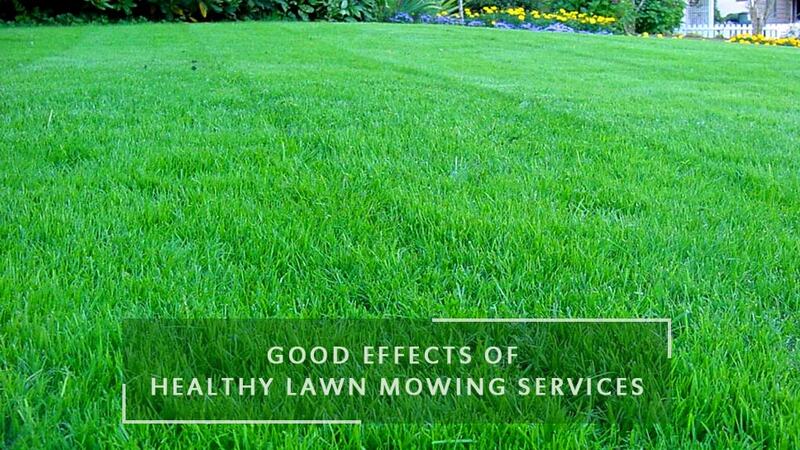 The following good effects come with having a healthy lawn mowing service take care of your lawn always. When you have a lawn mowing service that knows their business working for you, you take out the guesswork. You can be sure that your lawn is in the right hands and nothing will go wrong. If for nothing else, the lawn cutting service you go with will have experiential knowledge on the best ways to cut your grass without causing any harm. A good lawn mowing service will be able to tell when your lawn needs more help than it is currently getting. This is very important as it can save you the trouble of future expenses if you can tackle issues early enough rather than when it’s become dire. In essence, your lawn doesn’t require cutting all the time. If you don’t know the right timing for it, you might end up mowing your lawn poorly. Going for a professional lawn mowing service saves you the time and stress of trying to mow your lawn yourself. Imagine mowing your lawn in the steaming heat of summer. Using an affordable lawn mowing service can save your the time and stress. Who loves stress anyway? 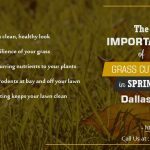 In addition, you get to see your lawn being treated by experts who know how to cut and prepare a lawn to look beautiful and healthy. When your lawn is under care by a proper lawn mowing service like GoMow, you can rest easy knowing that you don’t have to get your hands messy trying to keep your lawn beautiful and neat. We make everything easy for you, from our pricing down to our customer-friendly service. We know how much you value your lawn and the trust you have placed in our hands to deliver when we mow your lawn. Every lawn mowing session is seen as an opportunity to show you just how good we are with our service. Many healthy lawn mowing services are the same way because your continued patronage and referrals are essential to the growth of their business. So rest easy and allow the professionals take good mowing care of your lawn. Have you had a look at a lawn before and had this momentary stab of envy? I mean the lawn you looked at was so beautiful you had this feeling you were the owner of that lush expanse. Well, that’s a feeling that gives a lawn owner pride as a land-owner. Having a lawn as beautiful as described above can give a feeling of pride and accomplishment. Unless you are properly trained, only a highly recommended lawn mowing service can give your lawn such a look. Would you love to have a healthy and beautifully-mown lawn yard? If yes, you will have to get in touch with mowing services because we can make this a reality for your lawn and yourself. Click below to get a quick quote.